Oscar was born on 15 December 1923 in Bigolino, Province of Treviso. 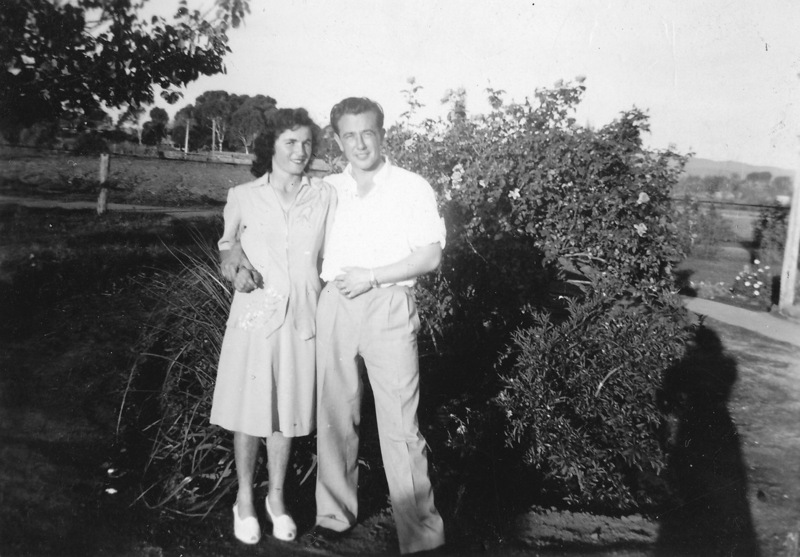 His father, Angelo Mattiazzo, had borrowed money to emigrate, and arrived in Adelaide in 1927. His brother-in-law, Domenico Rossetto sponsored him. 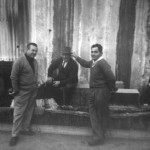 Domenico had arrived c 1925 and within about 18 months, ran a grocery store in Hindley Street in the city of Adelaide. 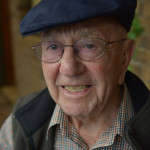 Angelo worked in a range of jobs, a difficult challenge in the Depression years, and saved enough money to bring his wife, Virginia, nee Buffon, and son, Oscar, in 1934. Oscar turned 11 years on the eve of the ship’s arrival. 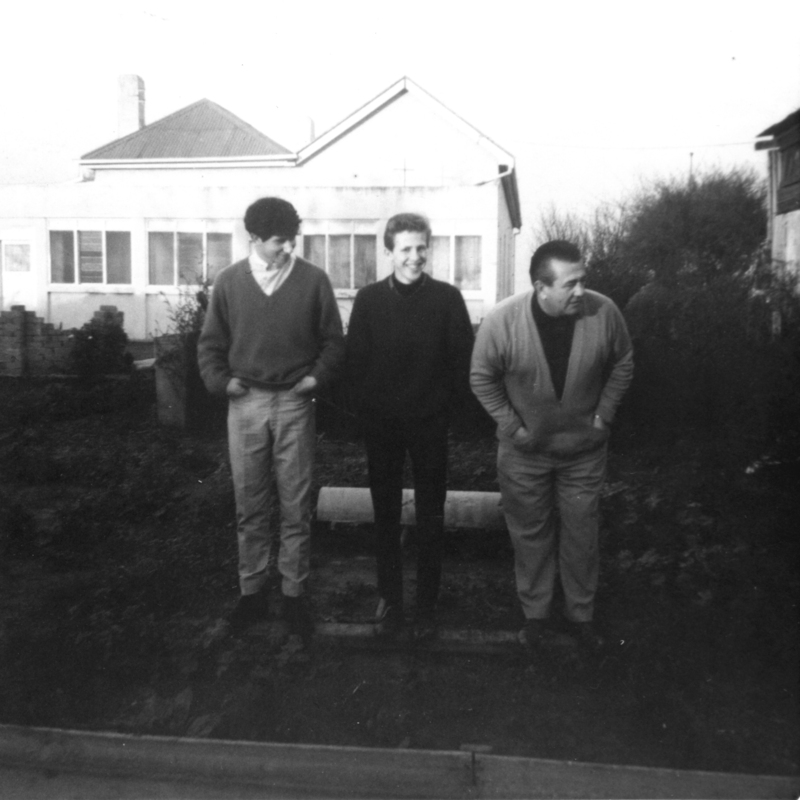 The family went to Naracoorte for a year where Angelo cleared land. 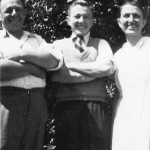 After living in Hindley Street for a year, the family moved to Nuriootpa for two years. Oscar’s mother was ill for many years and required specialist treatment at the Royal Adelaide Hospital. She died in May 1942. From late 1942 until the end of the War Oscar served in the Civil Aliens Corps or the Allied Works Council. He spent most of that time in Port Augusta, as an ‘enemy alien’ where he was required to work in the Commonwealth Railways. He became interpreter for other Italians and was in charge of the operations of the camp. 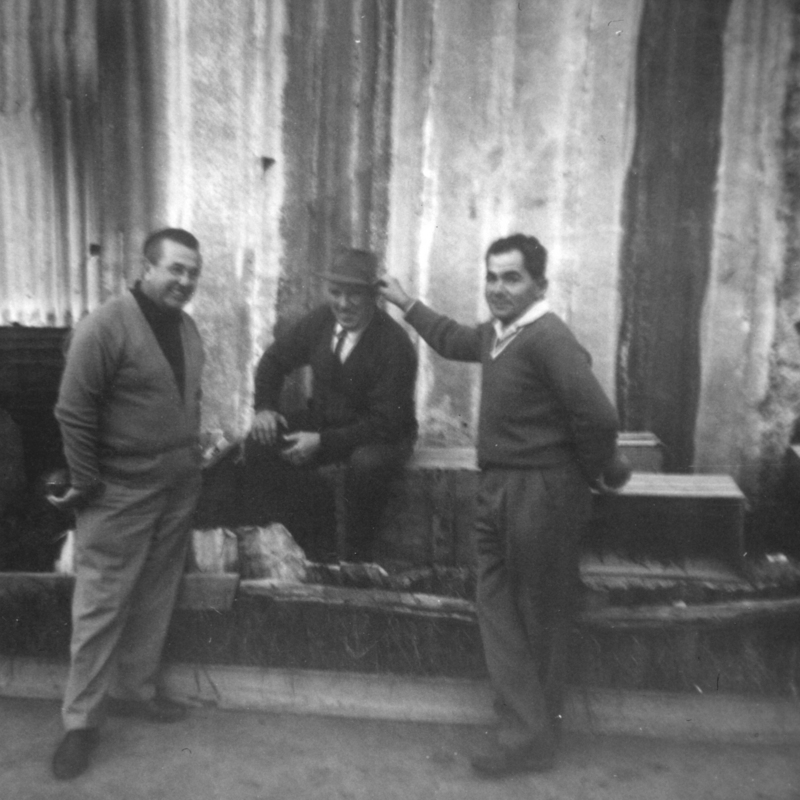 In 1946 he worked in the Hindley Street grocery shop for his aunt Carmela Rossetto nee Buffon whose husband, Domenico, had died unexpectedly. 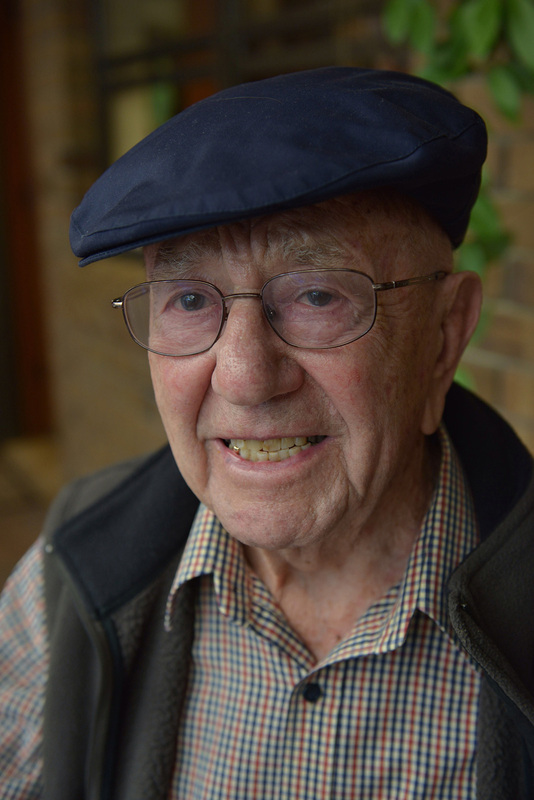 Oscar delivered groceries to Italians in the western and eastern suburbs of Adelaide. In the Lockleys area, on Valetta Road he met and fell in love with Virginia, daughter of Giovanni and Costantina Santin, market gardeners on Valetta Road. 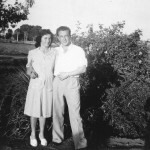 Oscar and Virgina married in 1949 and began their own grocery business in Croydon which they ran for about ten years. 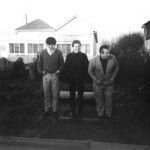 They employed a number of young people from Veneti families who lived on Frogmore Road. 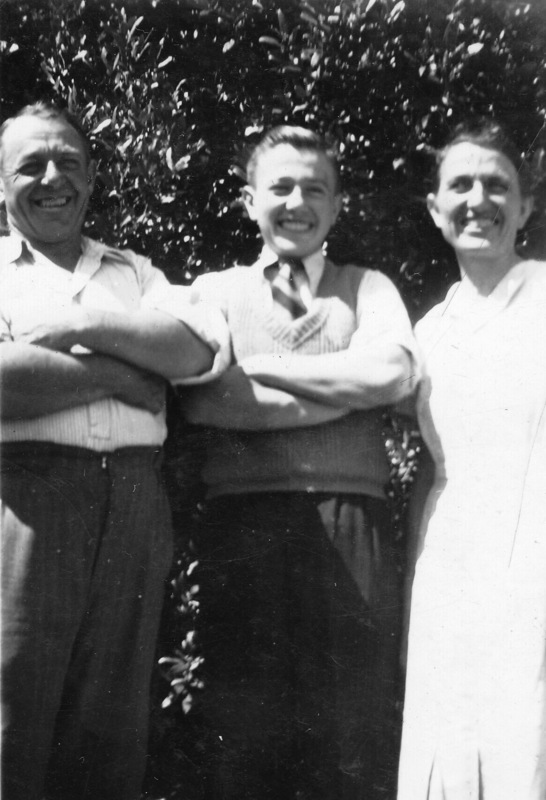 Oscar and Virginia had three daughters: Christine, Helen and Vicki and spent time with Santin relatives who had moved to Frogmore Road in 1951. Oscar had several business ventures and enjoyed overseas travel. He established, and has maintained, very close connections to his relatives in Bigolino. Virginia died in 1991. Oscar celebrated his 90th birthday in December 2013. In his 11 interviews Oscar speaks about his family and work, travel and other areas of his life. He reflects on the theme of migration and the contribution of the market gardeners, particularly those on Frogmore Road, to the community of South Australia.